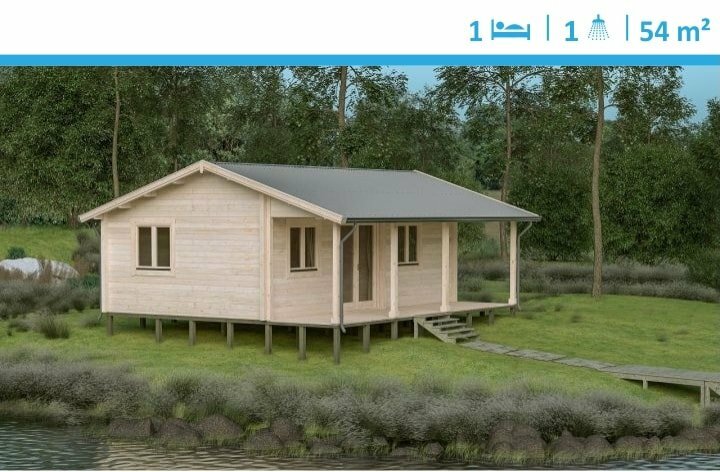 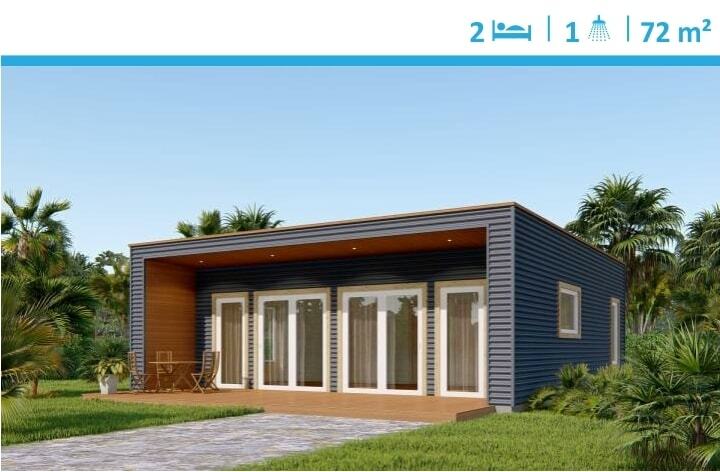 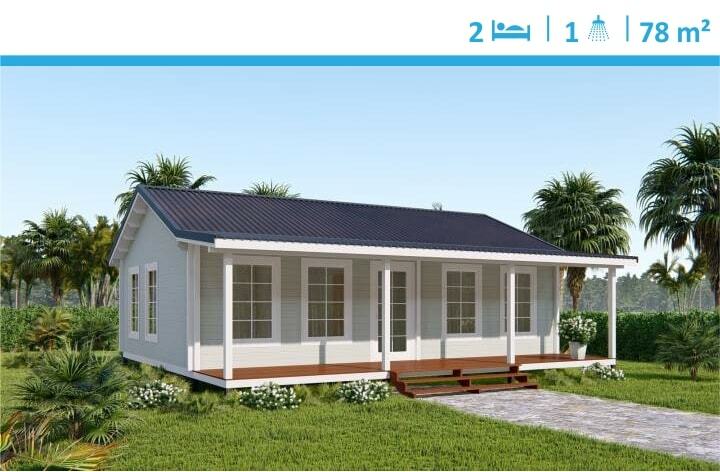 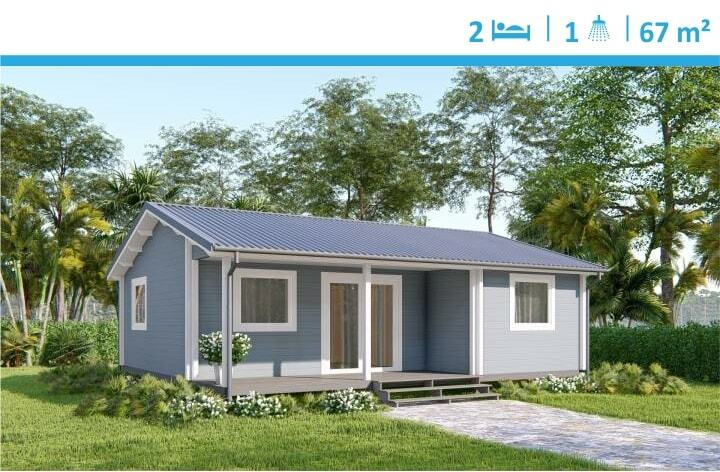 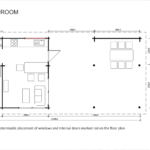 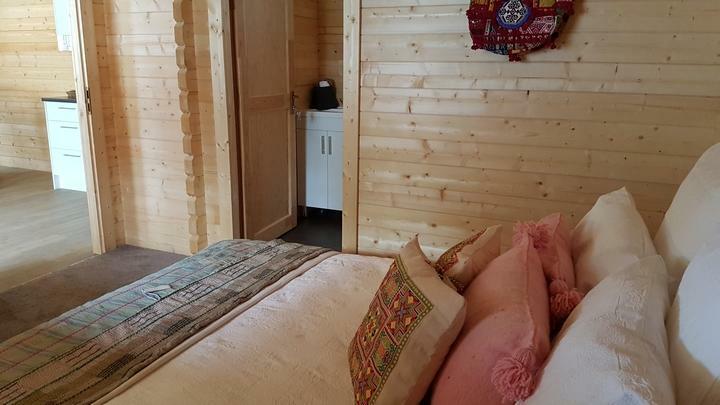 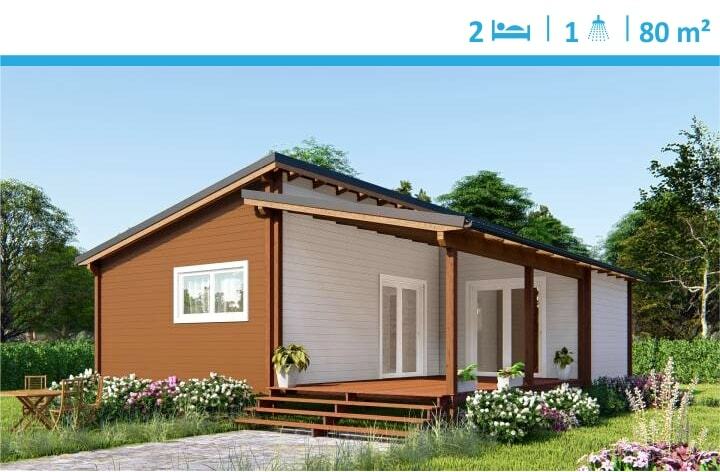 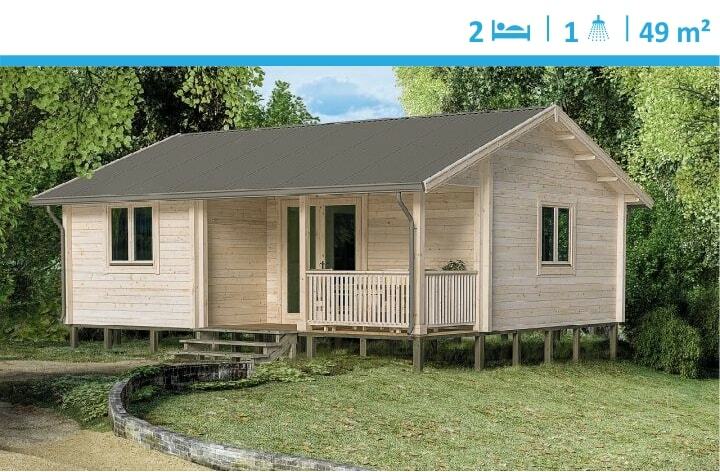 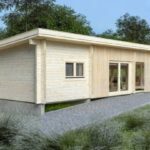 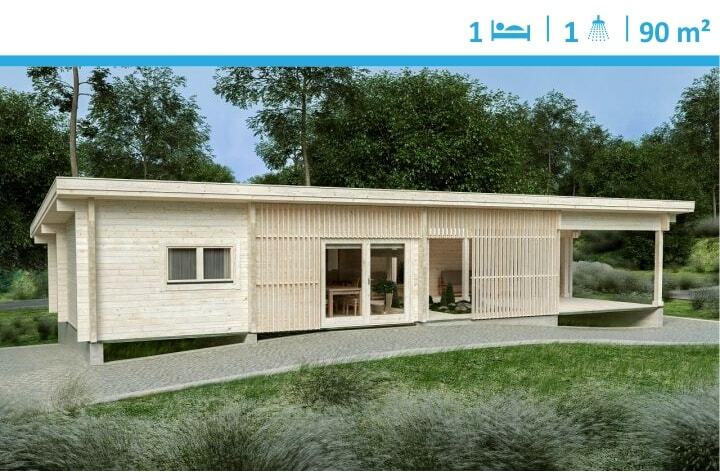 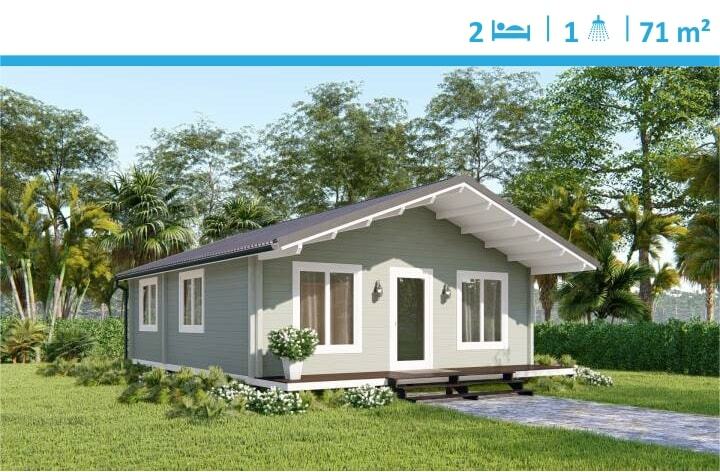 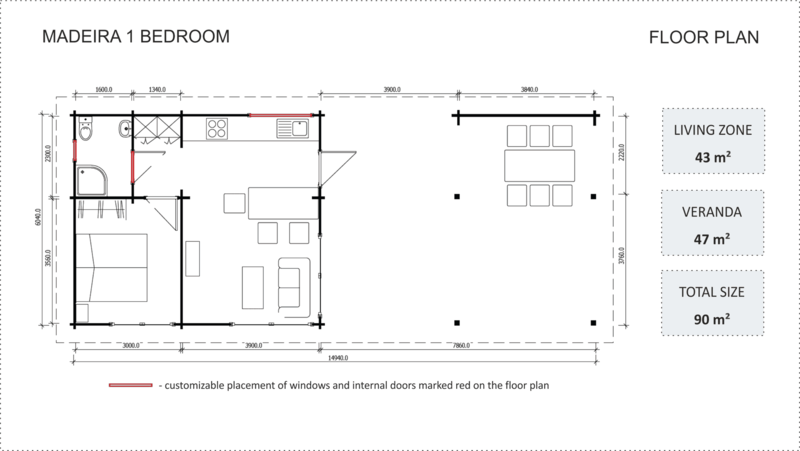 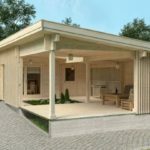 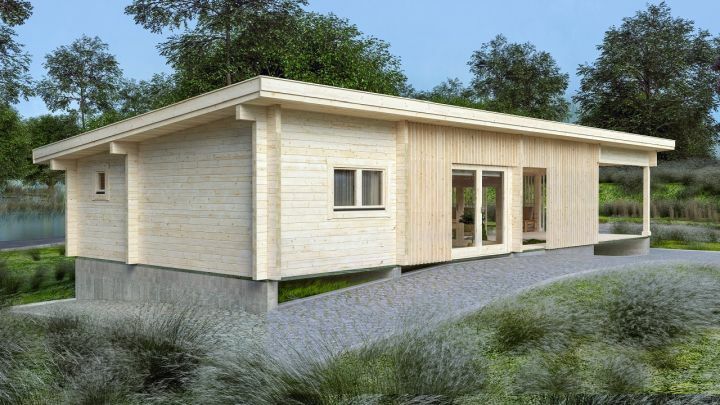 Madeira is our contemporary 1 bedroom studio cabin architecturally designed to be a real lifestyle changer. 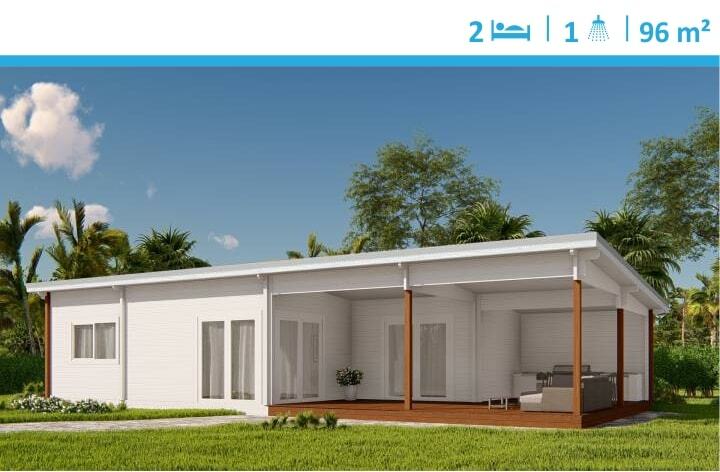 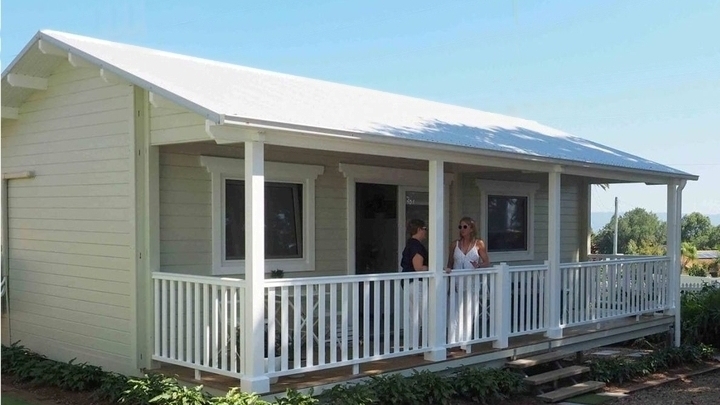 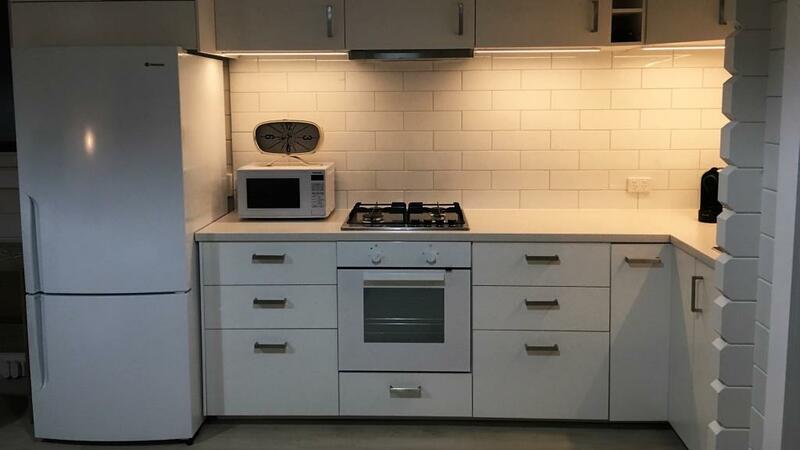 Featuring a huge outdoor space conveniently step away from the spacious kitchen and lounge room, Madeira granny flat is perfect for hosting the people you love. 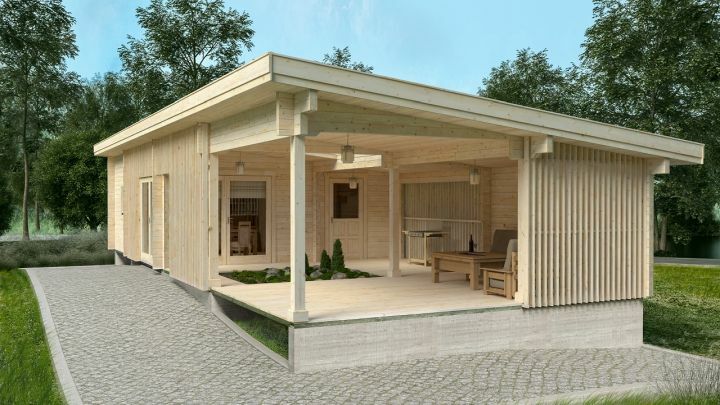 Enjoy comfy and stylish get-togethers with your nearest and dearest family and friends. 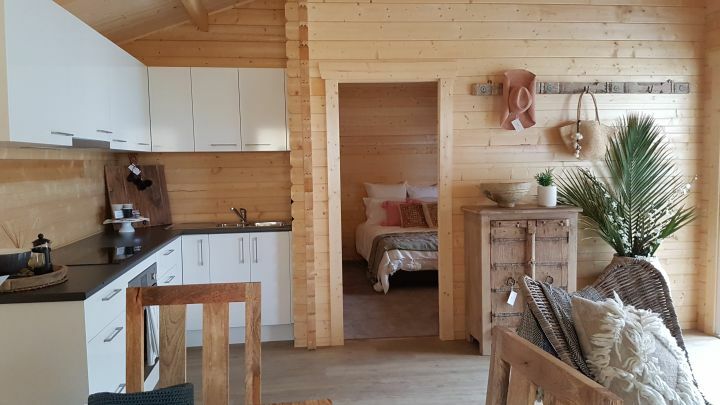 Natural timber and double glazing will provide you with comfortable living, so relax and sleep tight after a fabulous night.